There are countless turns and intersections in GTA Online, most of them unremarkable in every way. 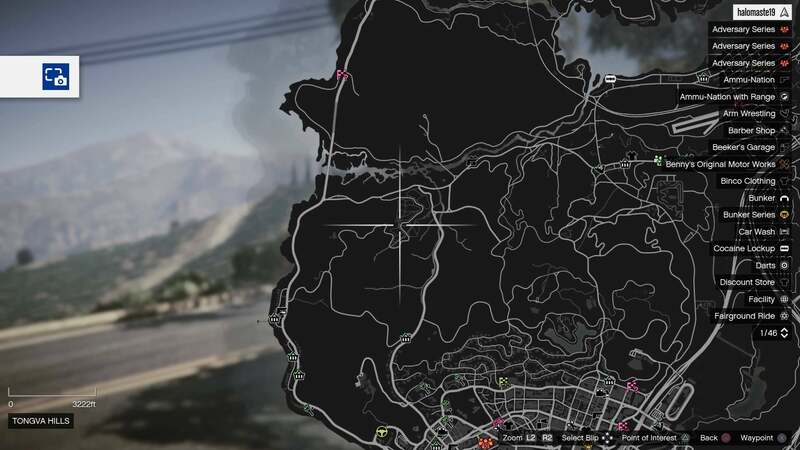 One specific sharp turn north of Los Santos, however, literally throws every single NPC driver for a loop. 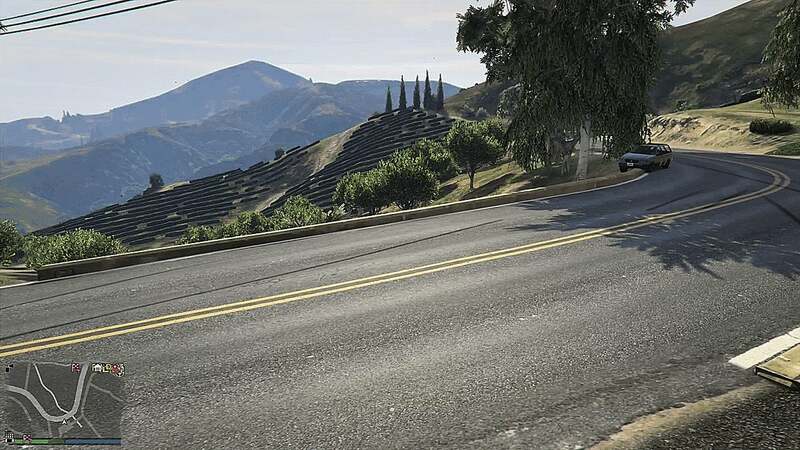 For some reason, the citizens of GTA Online seem to always crash or lose control while taking on this turn. 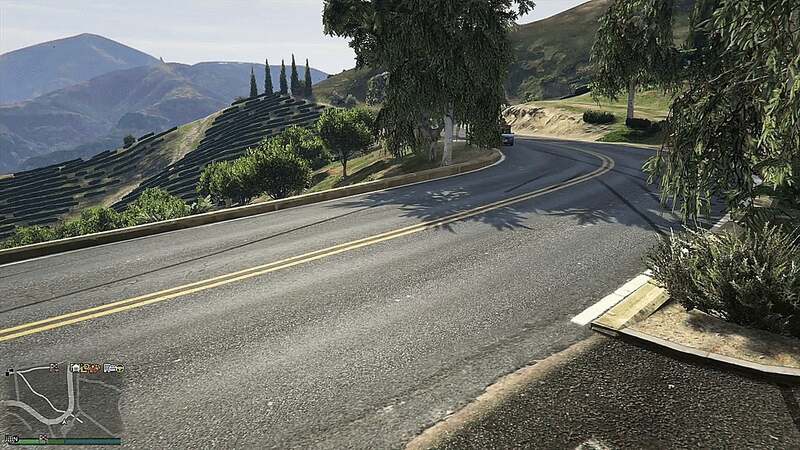 Originally discovered by GTA player DingleBoone, the turn is located on Buen Vino Road, which runs through the vineyards of GTA Online's map. Specifically the turn can be found right near the entrance to The Marlowe Vineyards. There are many theories as to why this turn is so tricky for the AI. Maybe they gain too much speed going downhill. Maybe the AI is exceeding its programmed speed limit. After only a few minutes of sitting in the same spot and watching cars speed around the turn, I witnessed my first crash. 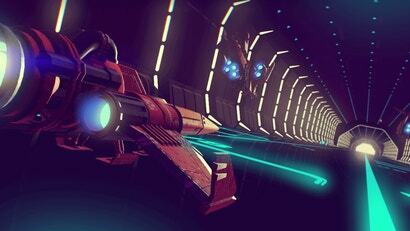 After spending more time hanging out around the dangerous turn, I learned a few things. Certain vehicles seem to have a higher chance of wrecking. Bigger trucks don't crash nearly as often as smaller cars, for example. Also, not every driver crashes: some just make a very sharp turn and hit the curb, causing them to bounce. GTA V's NPC drivers have a history of driving poorly. Fans have also been watching them closely ever since they started (supposedly) targeting high value vehicles. This is just more evidence that GTA Online drivers are terrible and dangerous. After observing traffic for 30 minutes or so, I decided to experiment with the AI drivers of GTA Online. First, I took a suggestion from GTA Online player IceQuake and drove behind incoming cars, honking like a madman. Some drivers stopped and attacked me, but most just sped up and tried to get away. And that extra speed usually meant they would flip the moment they hit the turn. Once I made the problem worse, I decided to try and fix it! I called the police and they generously let me steal borrow one of their cars. I parked near the turn and flipped on the sirens. And after watching for 20 minutes, nothing. A few cars still jumped the curb a bit, but no massive wrecks or spins. It seems AI drivers, even potentially drunk ones, mostly slow down when they hear and see police sirens. GTA Online is filled with stuff to do, missions to complete and cars to buy. But if you are looking to do something different and fun, then I recommend heading north of Los Santos and hanging out near Marlowe's Vineyard. Bring a few friends and take bets on which cars will make the turn and which ones won't. If you see someone else there, don't shoot them. Just enjoy the beauty of AI drivers failing over and over. I used to do the Assassination mission there a fair bit and noticed that cars were constantly crossing over and hitting cars coming the opposite direction but didn't think much of it. 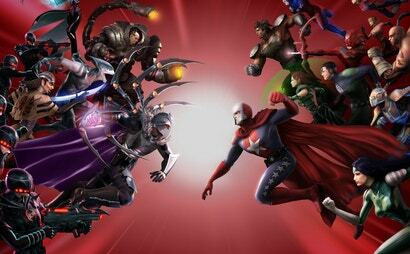 Is it just online or the single player map too? ?